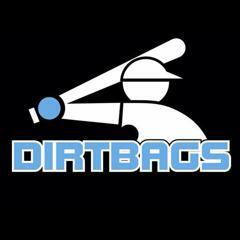 Coach Bryan Howard will be holding a tryout for his 2017 Adrian Dirtbags 13U baseball team. 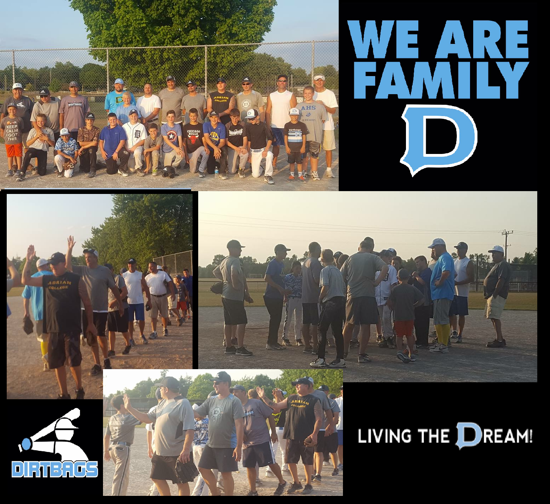 The tryout will take place on, Sunday, August 14th from 5:00 p.m. to 7:00 p.m. at Mitchell Park 3400 Gady Rd. Tecumseh, MI Field #8. The 2017 schedule will include approximately about 40 games. We will plan to be in the NWOABL league, as well as a few tournaments. At this point the player’s fees are undetermined, but will be between $700-$800 per player. 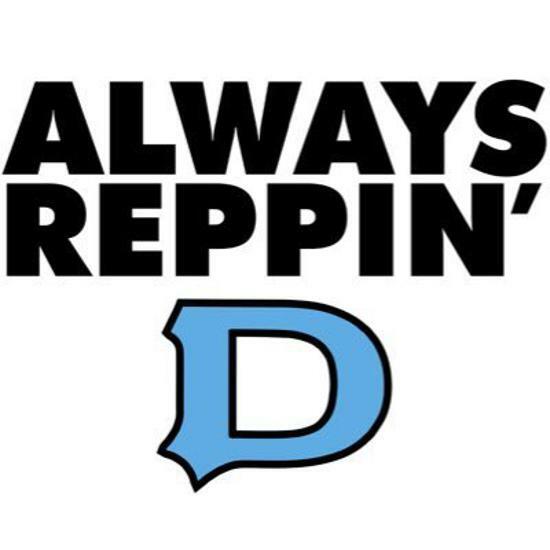 More details for team membership and expectations will be given beginning at 5:00 p.m. during the warm-up time. We will ask for a $100 deposit upon making the team. 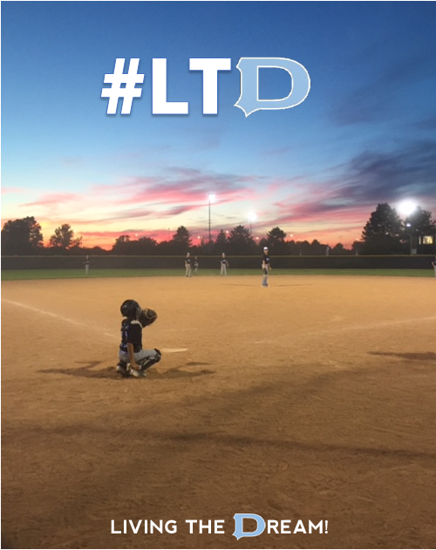 Players should wear a baseball hat, baseball pants, and baseball shoes and bring a glove, bat, and necessary protective equipment. All players interested must register prior to tryout at https://goo.gl/forms/7An1osa8zOMNg3Ku1. 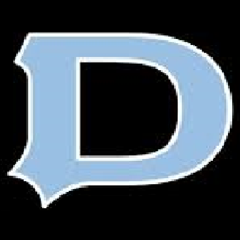 Questions can be directed to Coach Howard via email at howarddirtbags@gmail.com or (517) 416-4645. 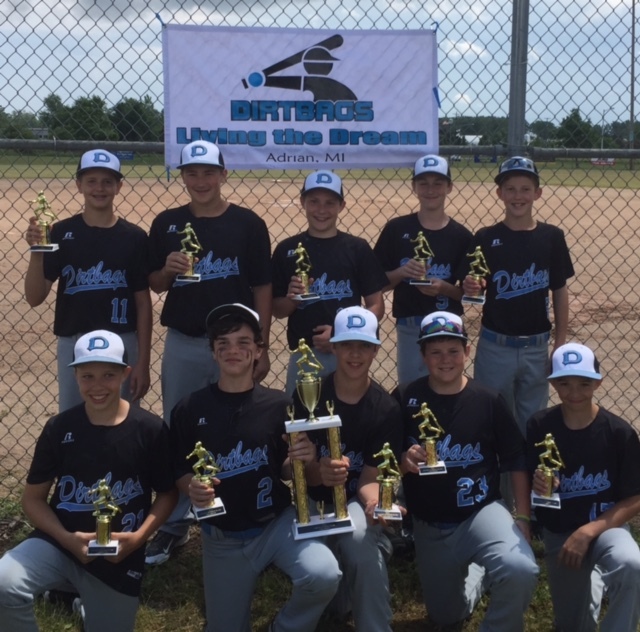 Dirtbags Win Saline Summer Slam!